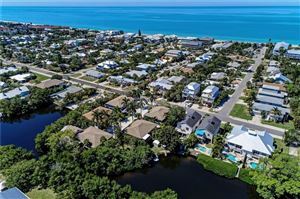 Anna Maria Island Club is located at 2600 Gulf Drive N. in Bradenton Beach, Florida. 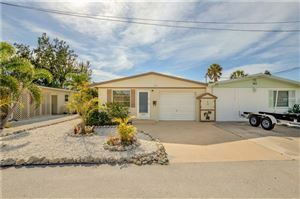 Anna Maria Island club offers 4 different floor plans with about 1200 square feet each. They all have Gulf of Mexico views There's a heated spa located on-site as well as a sauna and a Gulf front swimming pool and sun area. Covered parking is provided under the building. There are also two elevators located at Anna Maria Island Club. 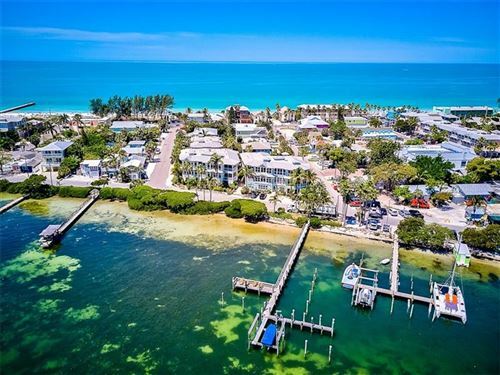 See all the condos for sale at Anna Maria Island Club. 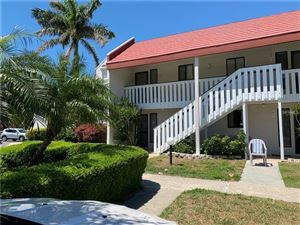 Sell your Anna Maria Island Club condo.